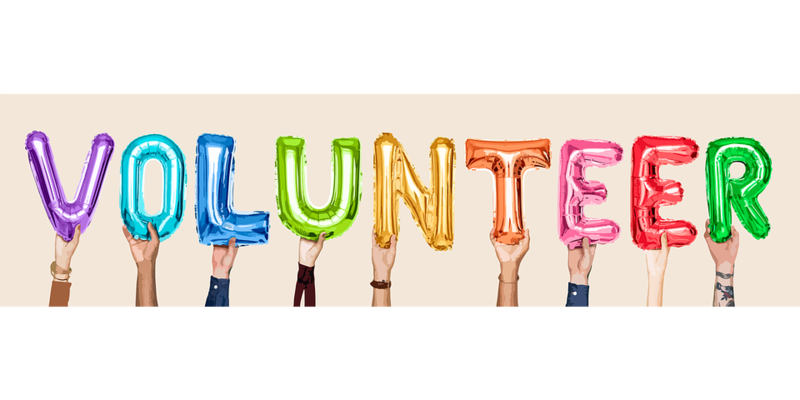 Here at Rights & Equality Sandwell we welcome volunteers to help bring change, creativity and diversity to the organisation through engaging and creating projects. Previous volunteers have enjoyed their time with us as they have gained experience doing things like; attending important meetings, going to Hate Crime conferences, working within an office environment, helping to create projects, taking an active input in the decision making within the office and outside, engaged in meetings which volunteers can voice their own opinion. If you would like to volunteer at Rights & Equality Sandwell there are no requirements, just come along with an open mind, fresh ideas and a big smile!